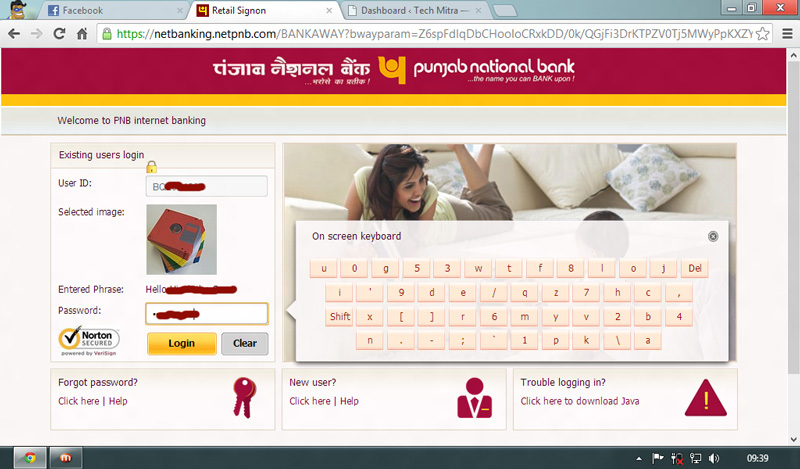 India’s Leading bank Punjab National Bank has launched improved and new Internet Banking interface. Now you will love it’s new interface.. it’s 300 times better than the previous annoying interface as per my experience. In the revamped Banking Interface many of NEW Features has been added like SELECT your OWN Login/User ID , RESET Passwords now online and lot’s of new Features I Liked this. 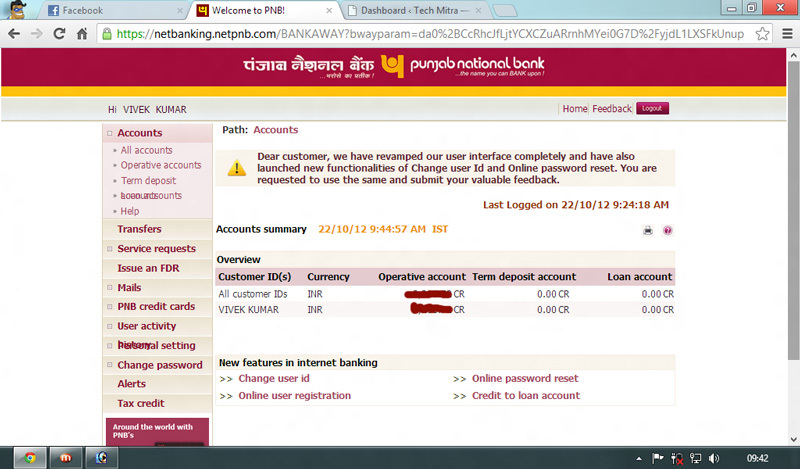 As being a customer of Punjab National Bank I was not very satisfied with it’s services at local town branch. I had tried several times to reset my transaction password of PNB internet banking by visiting branch but due to no support at the branch I was unable to get my TXN password reset. But now the new interface allows you to reset your both or single passwords online. Now change your forgotten password of Punjab National Bank Internet banking online. I am loving the new interface now it’s very easy to use online banking and transfer funds from Punjab National Bank online banking. If you are a PNB account holder and use internet banking go and check the new Interface and leave your feedback in the comments.